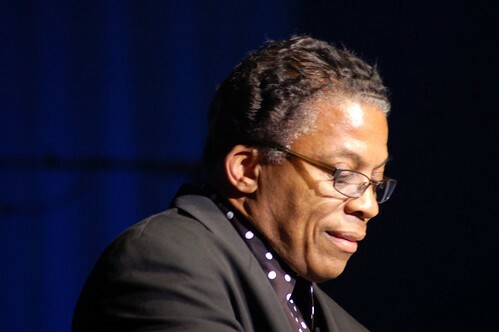 LiveNation has setup a special $25 ticket for Herbie Hancock on Friday, September 19 at Mountain Winery. Limited number of tickets. While supplies last. Plus applicable charges. This entry was posted on Thursday, September 4th, 2008 at 1:03 am. It is filed under Music News/Info. You can follow any responses to this entry through the RSS 2.0 feed.